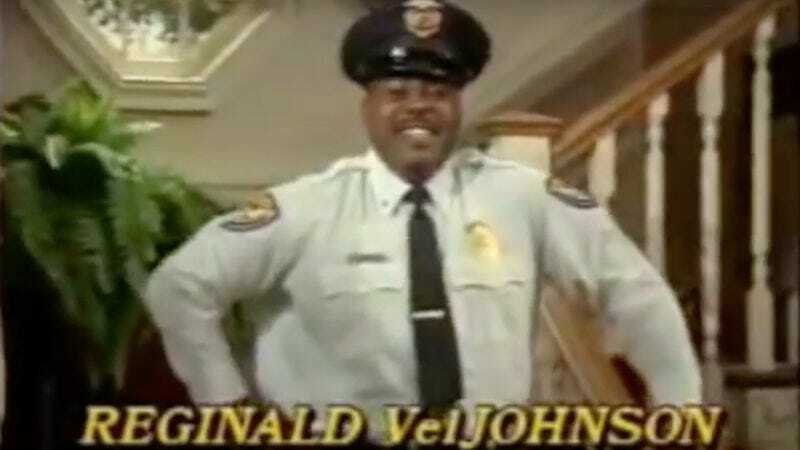 Have you ever wondered what Family Matters would be like with Reginald VelJohnson’s cop/family patriarch Carl Winslow as the only character? No, of course you haven’t. Literally no one has ever wanted to see that. Except for sketch comedy troupe Faster Human, who either really loves Reginald VelJohnson, or just has beef with Jaleel White. Either way, Faster Human created an all-VelJohnson version of Family Matters. In this episode, Carl buys Carl a car, which he fixes up with Carl’s help, and then takes a different Carl for a ride. It’s pretty touching. It turns out that an all-VelJohnson Family Matters is actually an improvement over the original. Eddie was annoying and whiny, Steve was, in retrospect, a terrifying stalker, and Harriette was better as a secondary character on Perfect Strangers. But Carl is impossible not to love.